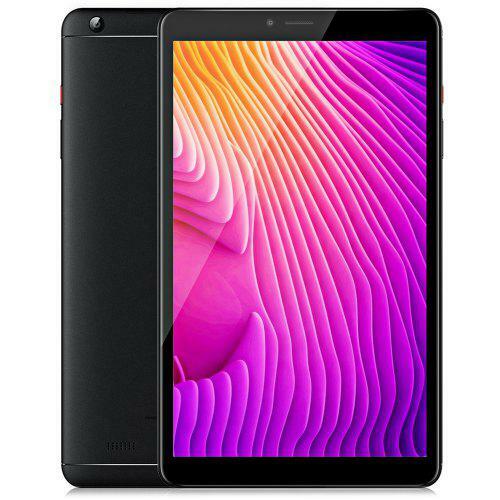 Chuwi Hi9 Pro CWI548 is a cost-effective tablet which supports and 4G network. Equipped with a 8.4 inch 5-point IPS touch display, brings your photos and videos to life. Android 8.0 OS ensures you more wonderful user experience. 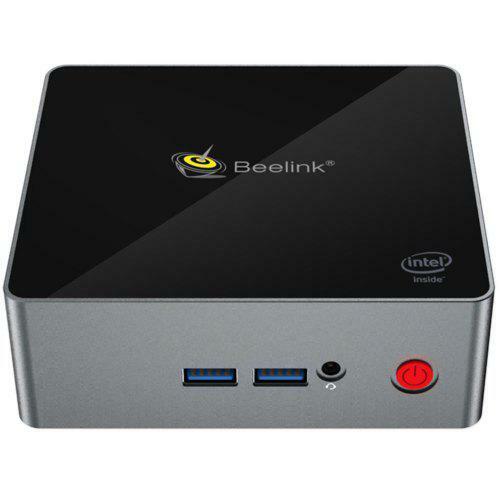 Powered by MTK Helio X23 deca core processor, offers you smooth operation and stable multitasking experience. Rear-facing + front dual camera for capturing memorable moments and high-quality pictures in daily life. Dual band 2.4GHz / 5.0GHz WiFi supported, ensures you high-speed surfing.